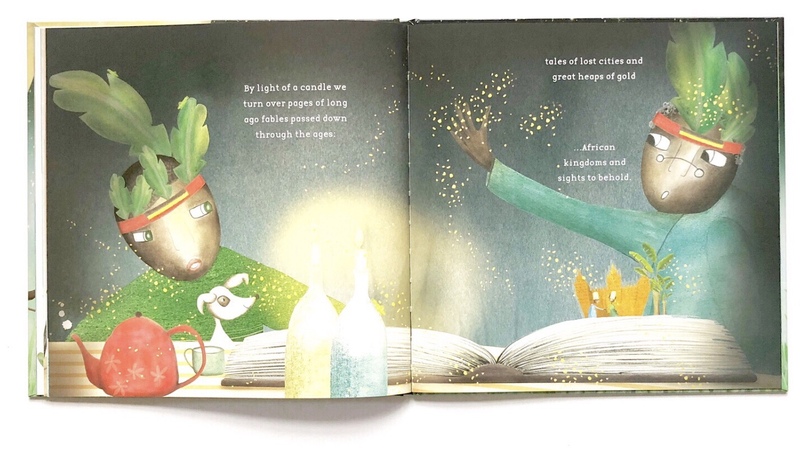 The need for more diversity in literature is two-fold: all children deserve to see themselves in the books they read, and all children benefit from seeing diversity represented in the books they read. 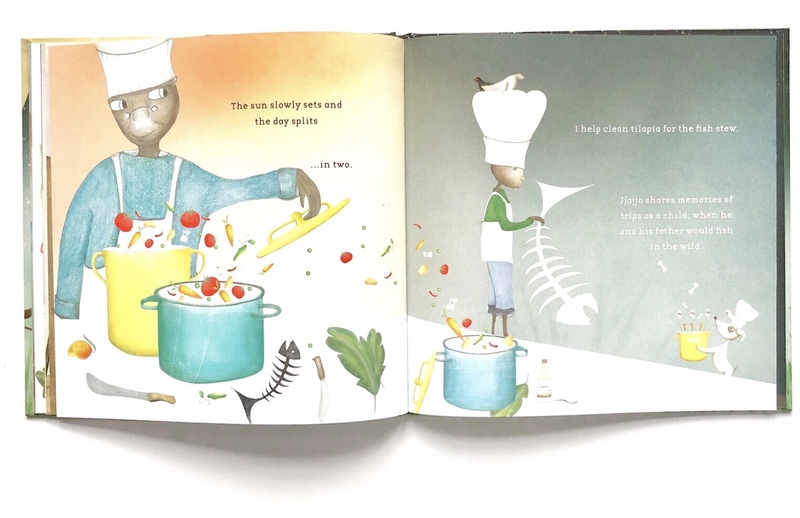 Lantana Publishing is a young, independent publishing house based in London producing truly inclusive picture books for children. 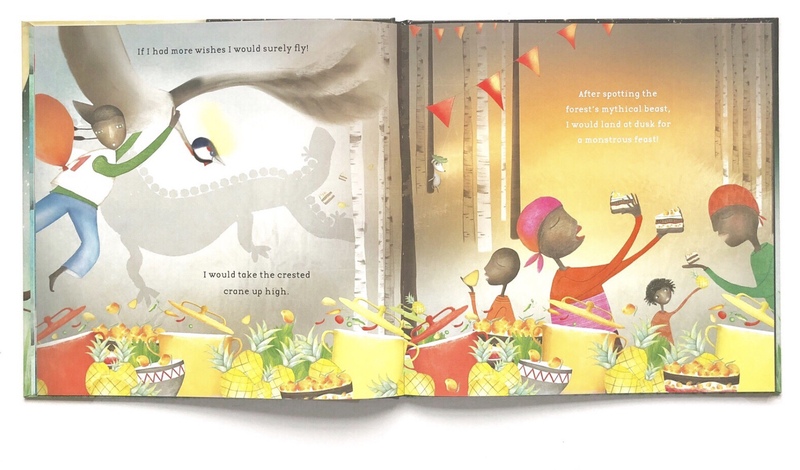 Their mission is to support British black, Asian and minority ethnic (BAME) writers and illustrators for young readers by giving them a platform to publish in the UK. When I first looked into their work (at that time one of my favourite bookstores, The Alligator's Mouth, had a table displaying a tower of their newly released You're Safe With Me) I realised the actual extent of the lack of diversity in British publishing. Behind the scenes, only an unacceptable 8% of the industry staff comes from a BAME background [Source: BBC ]. 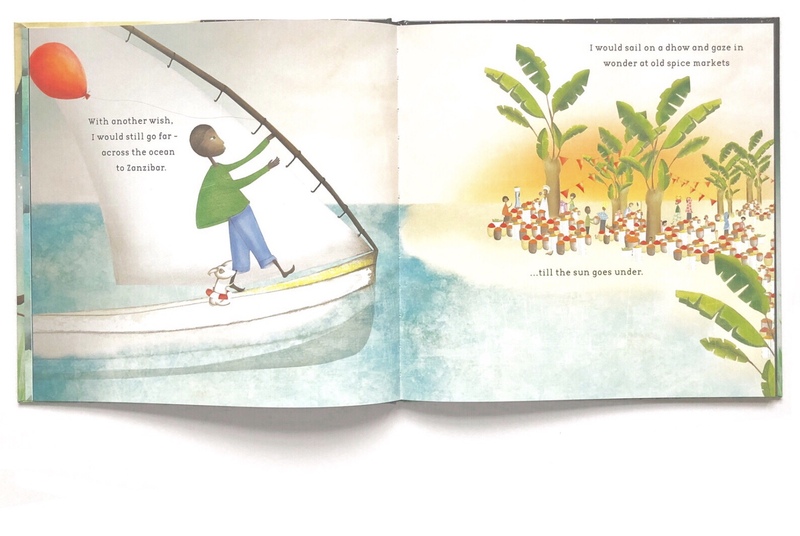 When it comes to the books released, the quality of ethnic representation in children's literature is alarming: in July 2018, the Centre for Literacy and Primary Education released Reflecting Reality Report revealing that just 1% of the 9,115 titles published in 2017 in the UK featured a main character from a black or minority ethnic background. 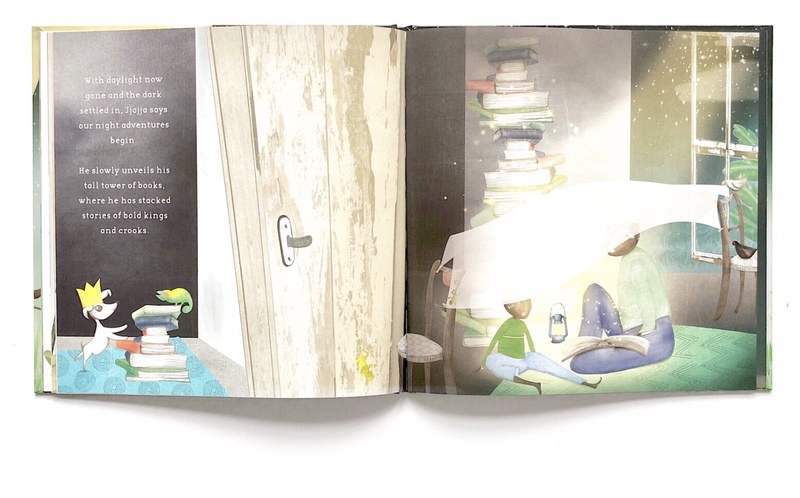 According to the CLPE report, in over half of the books in which BAME characters do feature, they do so in the context of war, immigration and racism. Which are of course important situations and issues to explore, but they are so despite the aspect of the communities that they represent. 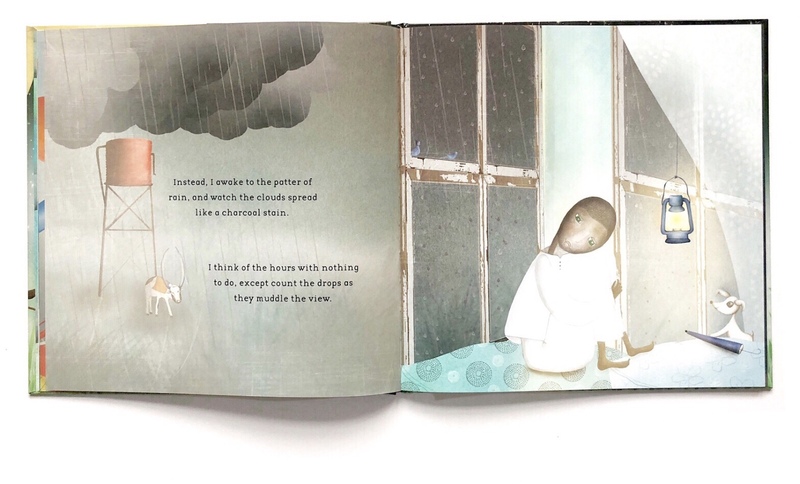 We also need books were such characters are depicted in normal settings, experiencing the same emotions and living the same adventures that other children’s characters live, so that all children can equally benefit from the experience of reading in terms of development of the sense of self and acquisition of the tools needed to interact with their own environment. On one side most stories are actually universal, and books should be seen as tools to unite and connect children, rather than to divide them, and on the other side some stories will necessarily have a different flavour compared to mainstream ones, and that's an incredibly healthy exercise for children who are not from such backgrounds, in order to normalise diversity. 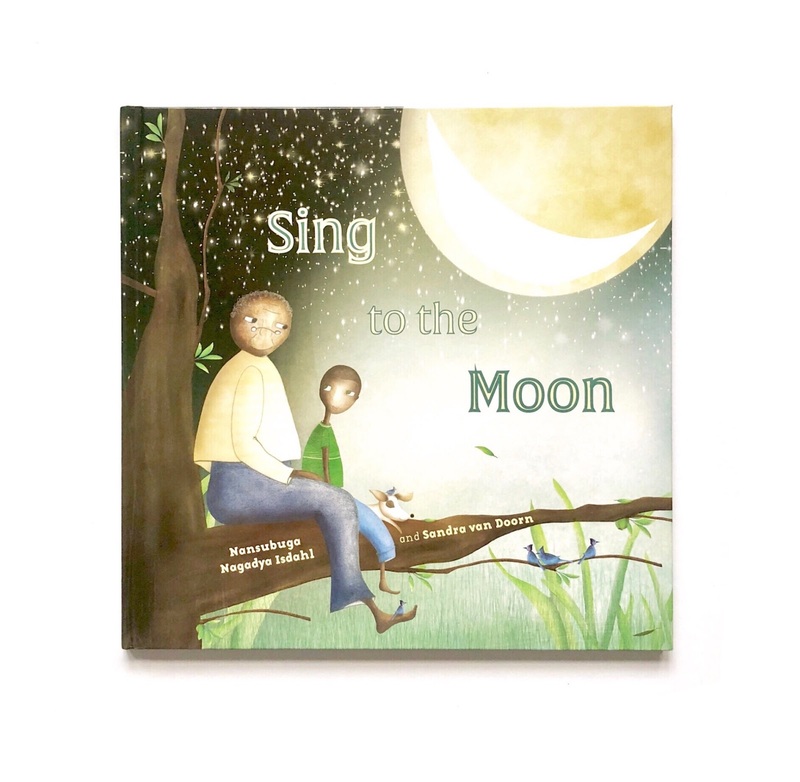 Sing to the Moon is just that: a serene bedtime story with a gentle rhyming text on colourful, folkesque pastel illustrations, perfect to lull children to sleep. 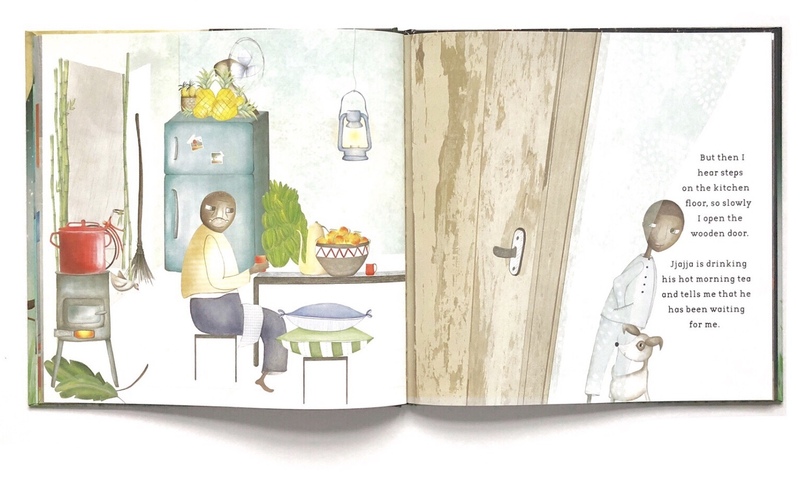 It's a a celebration of the very special relationship between a boy and his grandfather, while opening a window onto an Ugandan domestic life on a boring rainy day. 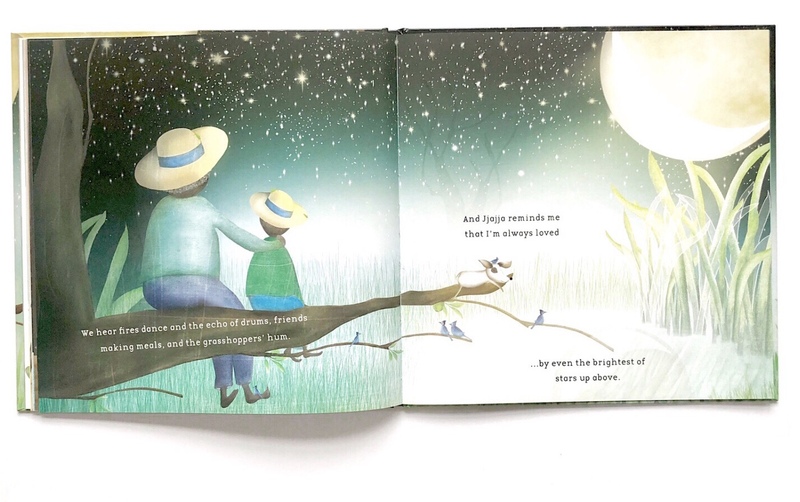 As they engage in daily chores spending quality time together, time gently goes by and the rain gives way to a serene starry night. 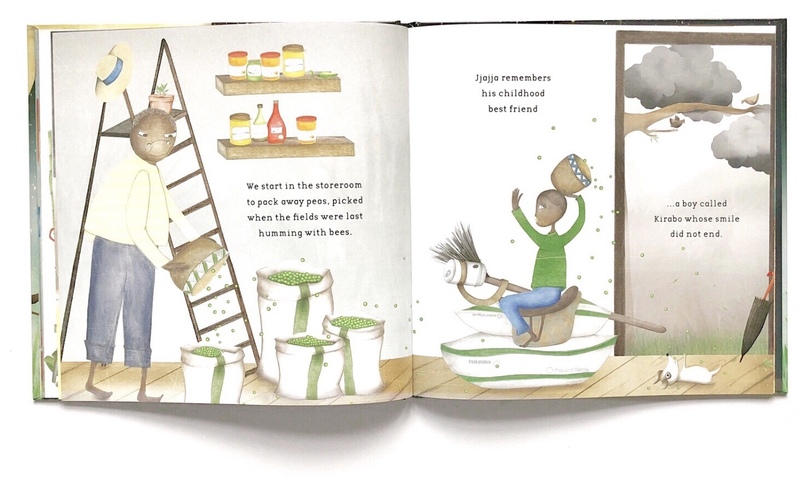 The story is a tribute to both grandparents love and Ugandan culture, as it's filled with heart-warming details to depict the world inside and outside the house. Author Nansubuga Nagadya Isdahl was born in the United States to Ugandan parents and works in international development in East and Southern Africa. This is her second book.